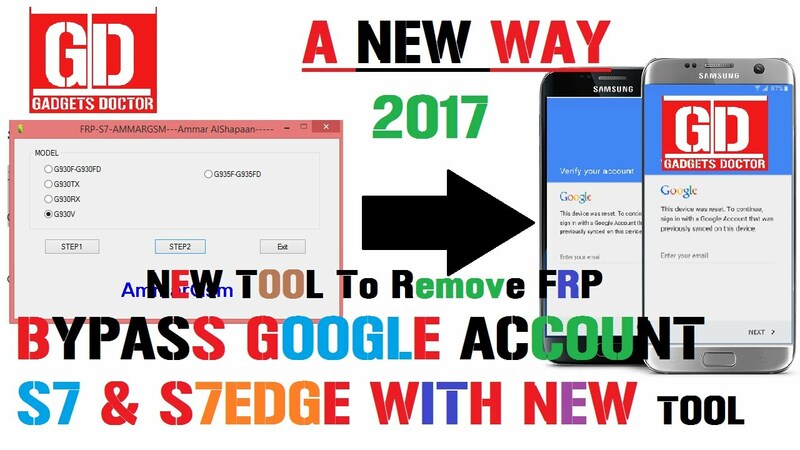 Bypass Google Account Samsung Galaxy S7, S7 Edge In this guide, You�ll be learning How to Bypass Google Account Samsung Galaxy S7, S7 Edge. 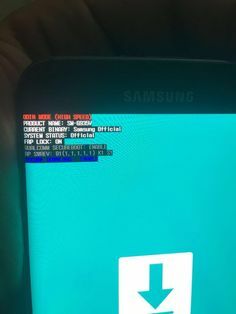 This method will work same on Samsung Galaxy S6 or S6 Edge and S6 Plus. 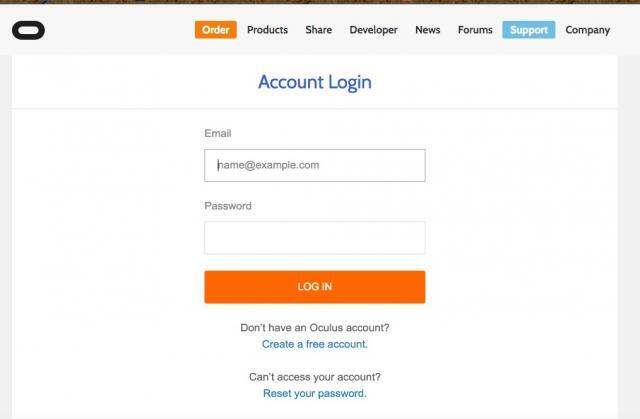 how to add meta code to blogger from flexoffer Bypass Google Account Samsung Galaxy S7, S7 Edge In this guide, You�ll be learning How to Bypass Google Account Samsung Galaxy S7, S7 Edge. 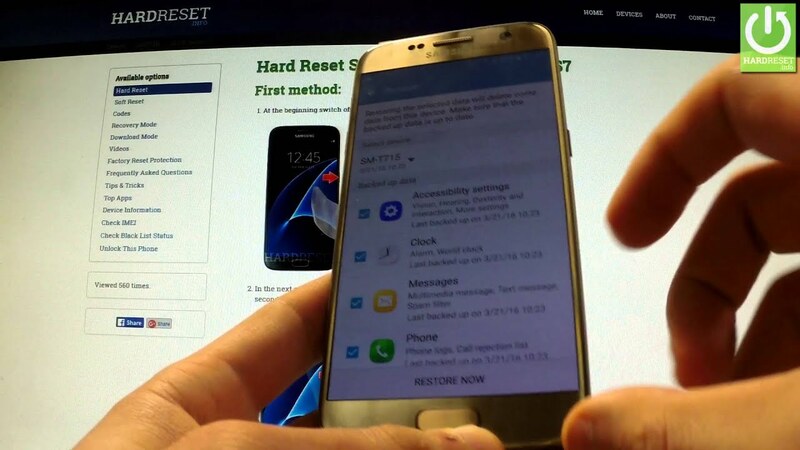 This method will work same on Samsung Galaxy S6 or S6 Edge and S6 Plus.